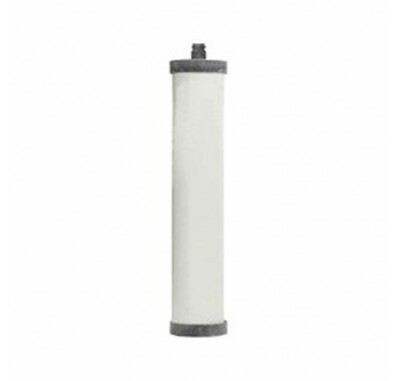 The Franke Compatible FRX-02, FRX02 Triflow Filter Cartridge is the replacement cartridge for Filtration Systems that are included with Franke Triflow faucets including but not limited to the FRXH1 and FRXS2. The Doulton W9223021 is compatible with the Franke Little Butler System and Franke Little Butler - 2000. The Doulton W9223021 water filter fits in standard 10" filter housings. Doulton W9223021 filters fit Franke Triflow & Franke Trispray, Franke Mini Triflow, Franke Triflow Trend and Carron Phoenix Tri-pure Systems. Designed to be used in pressure filters. Not for gravity filter use.